We may be only a couple of months beyond this year’s WWDC, but even as the Apple developer community is working its way towards a big iOS 8 release, attentions are beginning to turn towards next year’s event. Booking somewhere like the Moscone Center isn’t something you can do on a fortnight’s notice, so whenever Apple plans to hold WWDC 2015, the dates are already set in stone, which means those at the Moscone Center already know exactly when the world’s iOS and Mac developers will be heading into town. The Moscone Center’s summer schedule is already penned in and available online, with a rather ominous ‘Corporate Event’ scheduled for the time that we would expect Apple’s WWDC to take place. Given the fact that a similar ‘Corporate Event’ has been the cover for past WWDCs, it’s rather likely that this blocked-out time is when Apple will be holding its 2015 shindig. There’s little wriggle room in the Moscone Center’s schedule, with June 8th to the 12th blocked out for that aforementioned event which it is now believed will be next year’s Worldwide Developers Conference. The ‘Design Automation Conference’ will take place almost concurrently over in Moscone East, but it appears that WWDC will be held in the famous Moscone West venue that Apple has used in the past. While we’re now pretty confident that we know where and when WWDC will be held, we wouldn’t get those airplane tickets booked just yet. Nothing is ever certain in this world, especially where the likes of Apple are involved. We’d certainly feel happy to pencil that week in though, so don’t go planning anything important between June 8th and June 12th 2015! 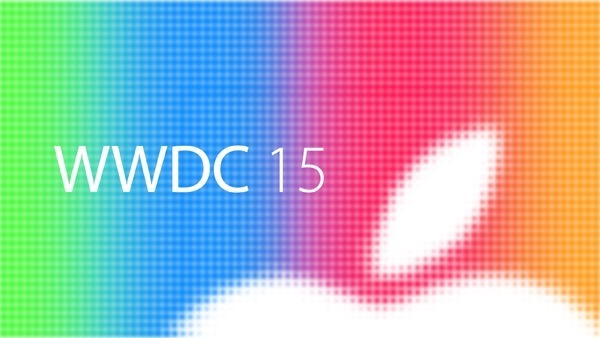 Apple tends not to announce WWDC timings and ticket details until much closer to the event, so hold tight for now. Since the event is a little less than an year away, at this point we can only speculate or guess what Apple might have in store for us. But if our wild guesses are anything to go by, then we’ll probably – and most likely – end up seeing the launch of iOS 9, the successor to iOS 8, and of course a brand new version of OS X. Those are just guesses. Get it?